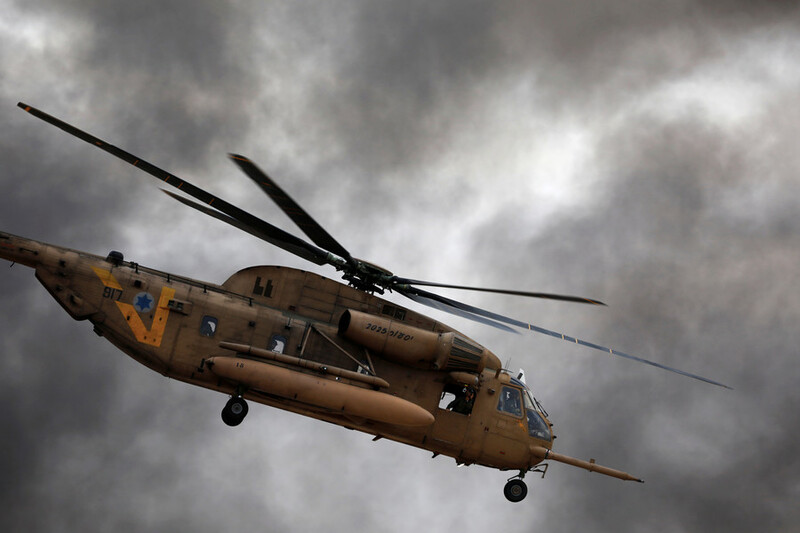 IDF said it struck 12 Iranian and Syrian targets in Syria, including air defense batteries. 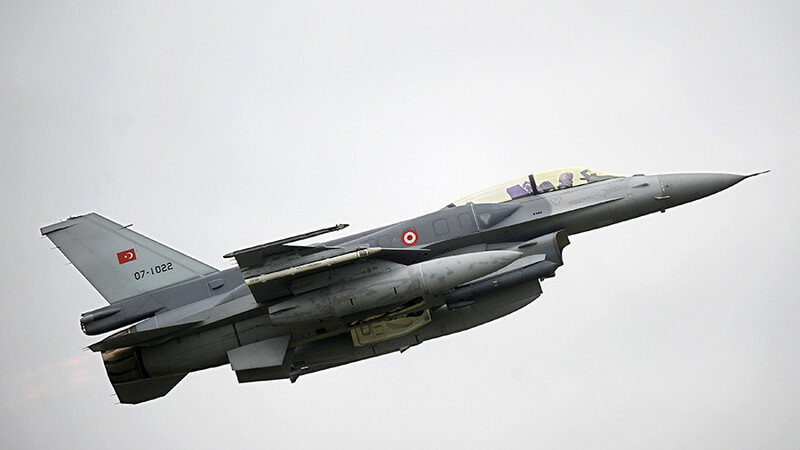 Hours earlier, an Israeli F-16 jet was downed as it was taking part in an operation targeting Iranian facilities in Syria. Syrian officials confirmed to SANA news agency that the country’s air defenses were responding to the “new Israeli act of aggression” which took place near the capital, Damascus. Sounds of explosions presumed to be from Israeli attacks were heard in the Damascus countryside, Syrian state TV reports. 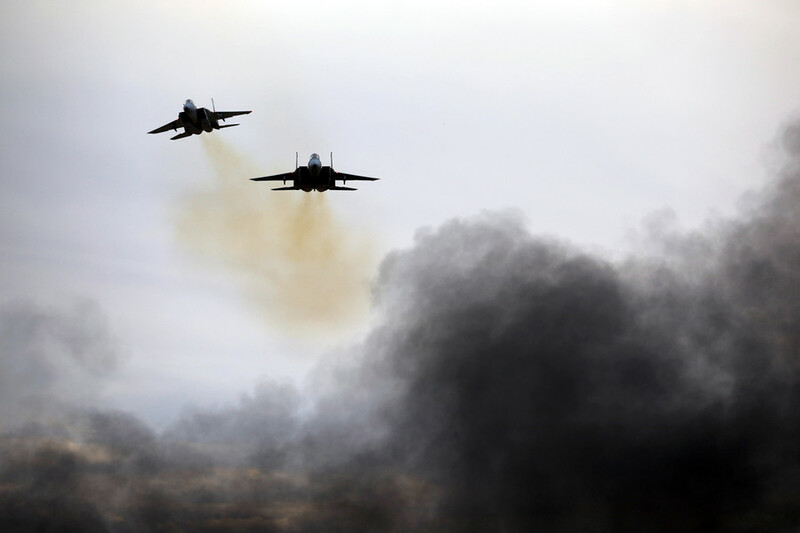 “The Israeli enemy has resumed aggression on some military positions in the southern region and our air defences have responded to them and thwarted the aggression,” a Syrian military source said in a statement. 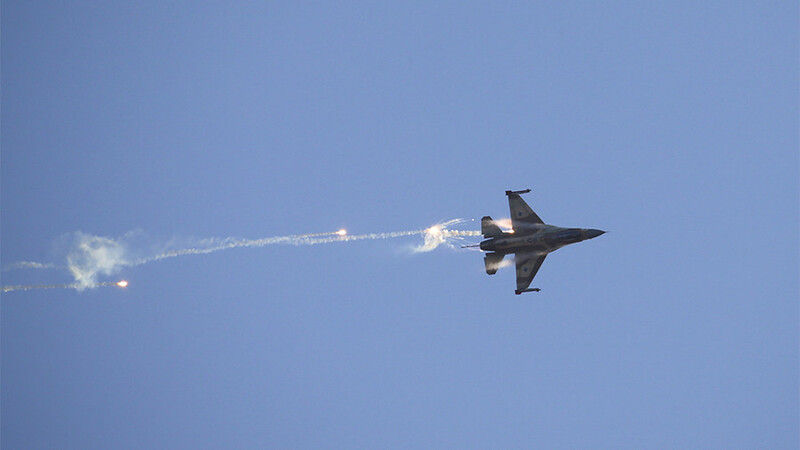 Earlier in the morning, according to Israeli reports, an Iranian drone was intercepted by the IDF after crossing into Israeli airspace. The Israeli military responded by targeting a Syrian military base, where they believed the operator of the drone to be located. 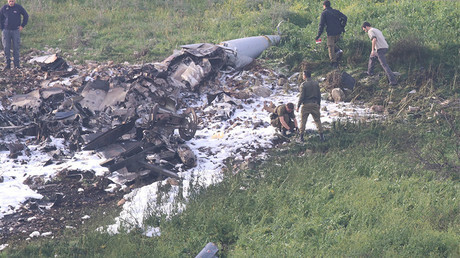 One Israeli F-16 jet was hit by Syrian anti-aircraft fire during the raid and crashed later in Israeli territory. The pilots survived the incident. Following the incidents, Israeli Prime Minister Benjamin Netanyahu held security consultations, approving the necessary actions in real time following the incidents, official Israeli sources told Haaretz. This is one of the most serious confrontations, involving three states – Syria, Iran and Israel – since the start of the Syrian Civil War in 2011. 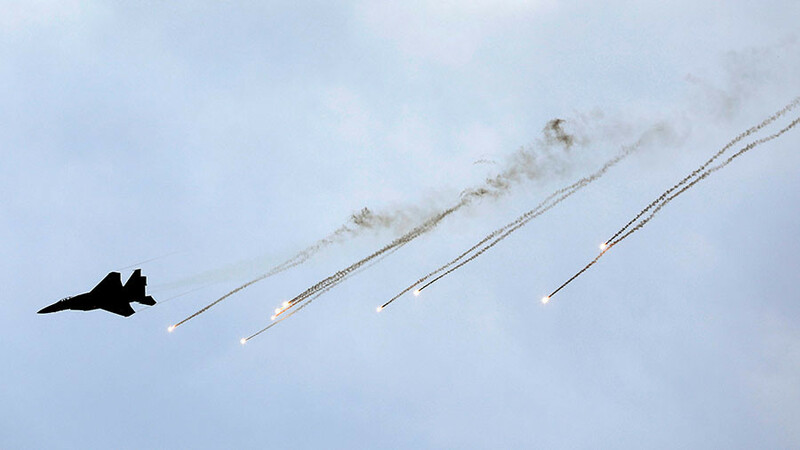 The IDF said that Syria and Iran are “playing with fire” by infiltrating Israeli airspace and will pay a heavy price. However, Israel does not seek escalation with the two states, an IDF spokesman said. Over the years of the Syrian armed conflict, Israel has reportedly launched over 100 attacks into Syrian territory, using fighter jets and missiles to destroy various targets. Israel says it is legitimately defending itself by preventing Hezbollah, a Lebanese paramilitary movement and ally of Damascus, from obtaining advanced weapons from the Syrian government.